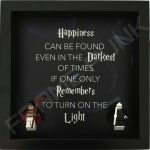 For the Harry Potter fans that prefer the darker side of the well known franchise. 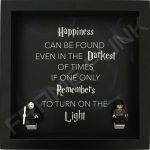 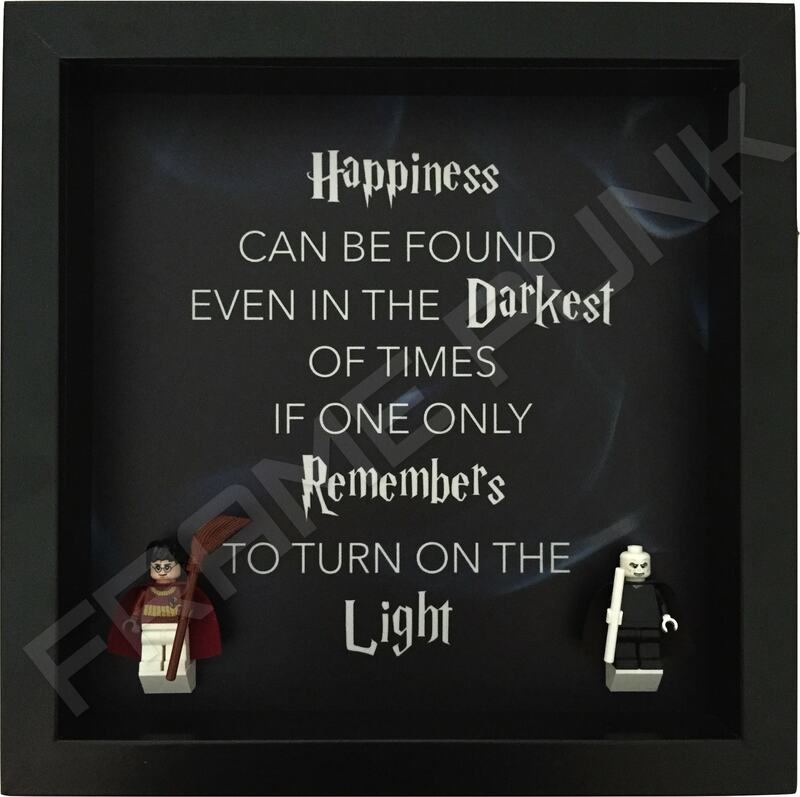 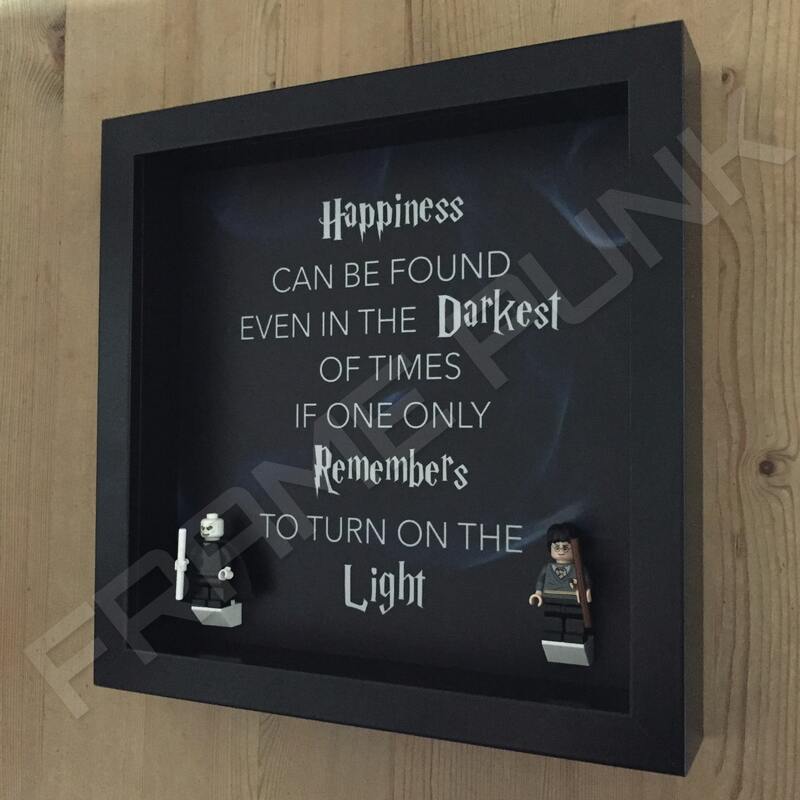 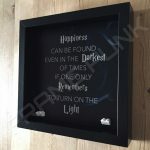 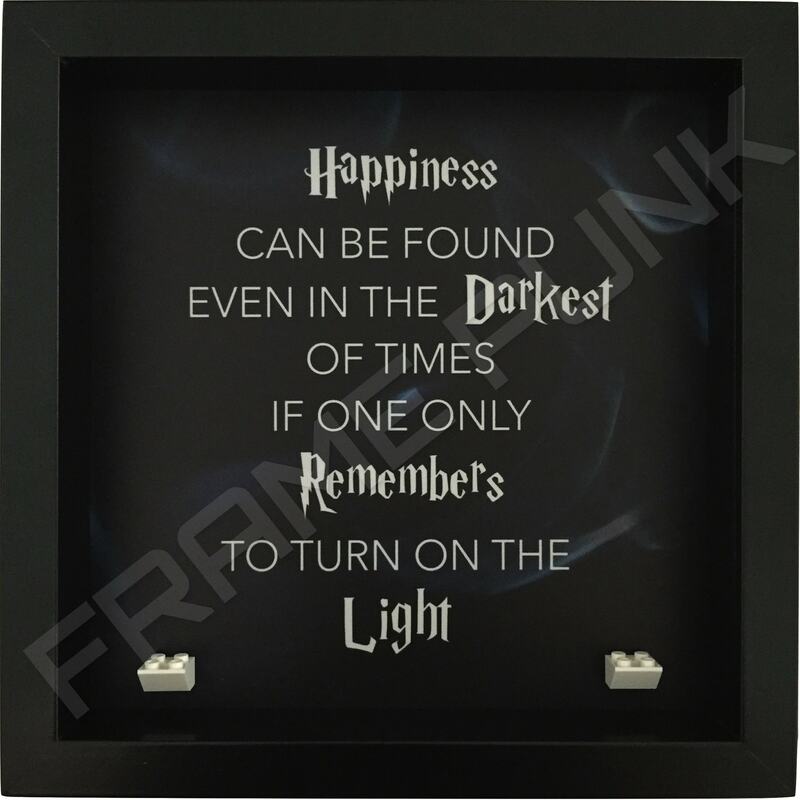 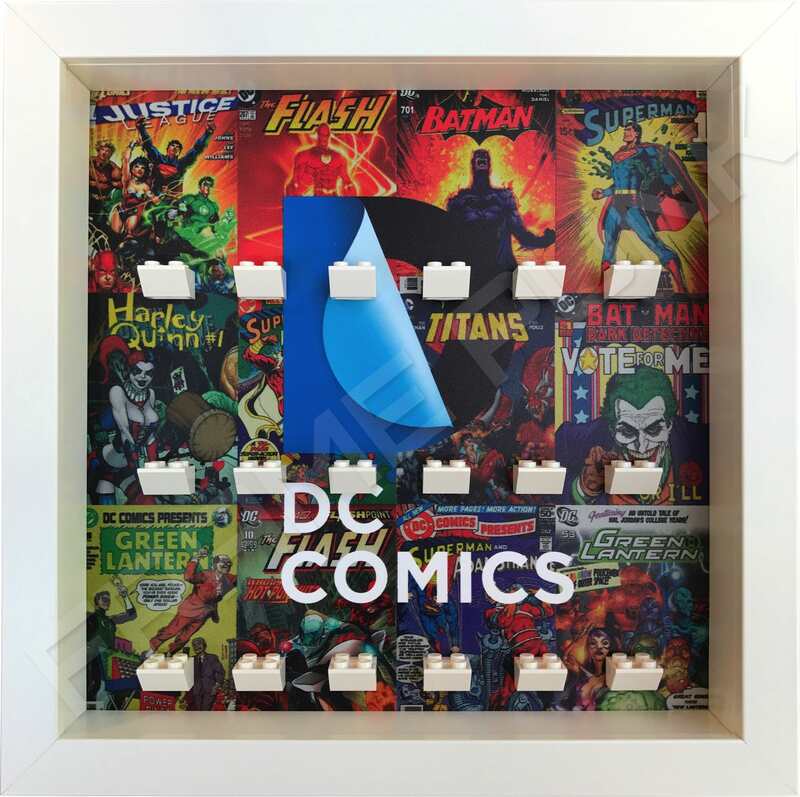 This Harry Potter LEGO minifigure display frame is a great way to show off your Lego minifigs whilst also indulging in the wise words of Albus Dumbledore. 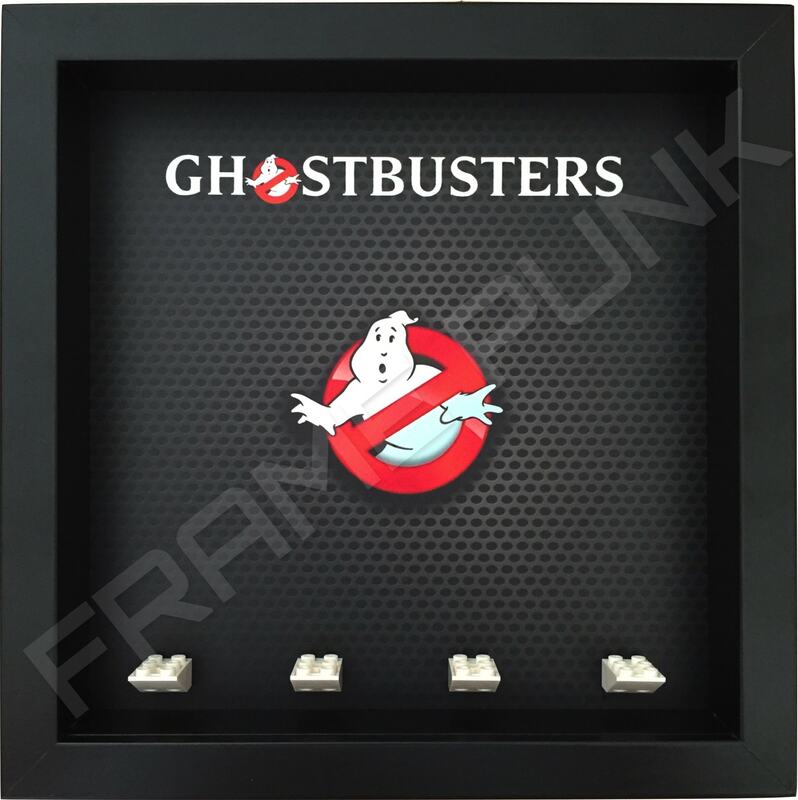 A real collectors item! 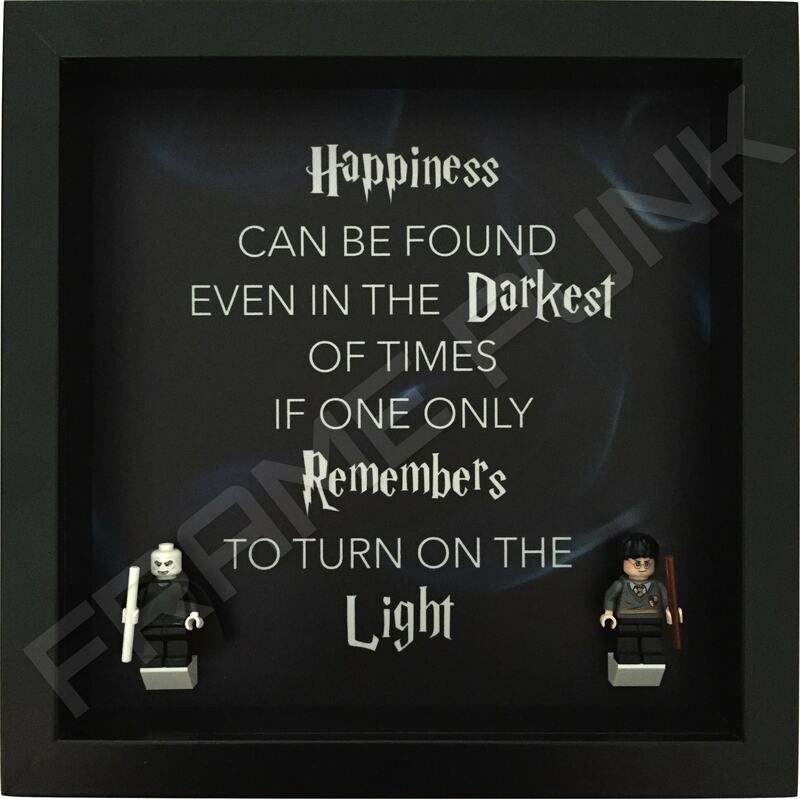 If you like the lighter side of Harry Potter, you might want to check out our other Potter frame themed on the Marauder’s Map.